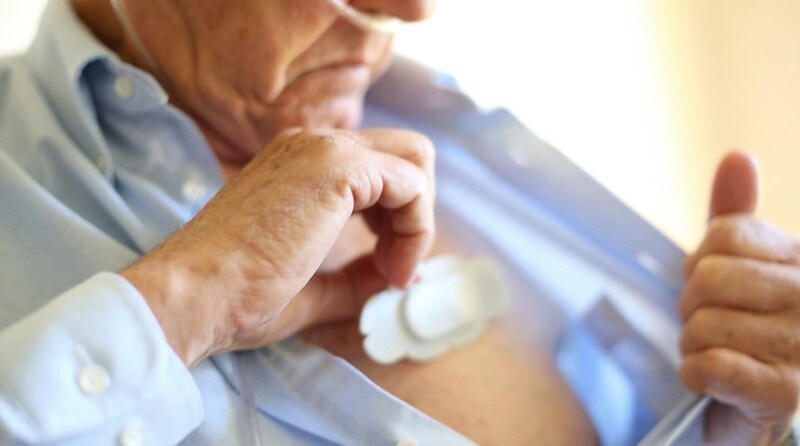 Amsterdam, the Netherlands – Royal Philips (NYSE: PHG, AEX: PHIA) and Leiden University Medical Center (LUMC) today announced a new research collaboration aimed at improving preventative care and chronic care through wearable technologies. The organizations intend to attain new data-driven insights into the relationship between lifestyle and health in elderly people. This will support the development of personalized coaching solutions using wearable sensors to help people to age more healthy and reduce the impact of illness and chronic conditions. As people live longer and lifestyles change, more people are confronted with chronic disease. In addition to having a major impact on people’s quality of life, this puts increased pressure on healthcare systems. New wearable sensor technologies are rapidly becoming available and could play an important role in healthy lifestyles and treatment compliance. The current challenge is to turn the data these new devices offer into clinically relevant information. This will help build scientifically proven and clinically validated solutions to improve the outcomes of lifestyle intervention programs and medical treatments. For this purpose, Philips and LUMC will jointly run clinical trials to identify and improve how people respond to lifestyle intervention programs. By analyzing health and wearable sensor data, the partners aim to gain fundamental new insights into how innovative technologies and coaching programs can effectively impact personal lifestyle and health – particularly in people who are at risk of or suffering from chronic conditions. 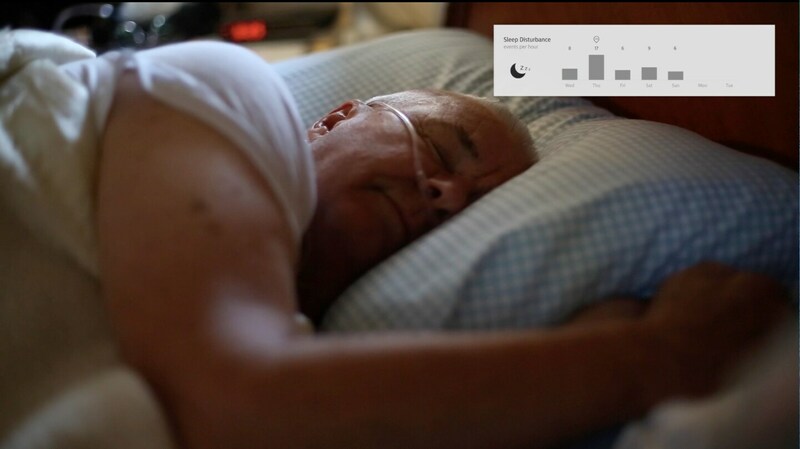 The clinical trials run within the Philips and LUMC collaboration will generate key data for developing algorithms to assess physiological and behavioral parameters such as activity, sleep, exercise and sedentary time. The partners will also work on algorithms to translate this information into insights on how users are adhering to their treatment plans and achieve their personal goals. A third focus area will be to develop analytical solutions for predicting parameters such as blood metabolites, blood pressure, blood glucose levels and cardio-respiratory fitness. This could enable the monitoring of health progress in people following a lifestyle intervention program. While the initial trials will focus on elderly people, the results could lay the foundations for new solutions and services for people of all ages. Chronic disease already accounts for around 70% of the global healthcare budget¹. There is overwhelming evidence that lifestyle factors such as unhealthy nutrition, stress, sleep patterns and physical activity levels play a key role in the development of chronic diseases such as diabetes, heart failure and elevated blood pressure. Consequently, supporting people in making healthy lifestyle choices could help significantly relieve the burden on healthcare systems and improve people’s quality of life. This new collaboration extends an already successful relationship between the two partners. As an example, Philips and LUMC are working together in extensive neuro imaging research programs to gain more insight into Alzheimer’s disease. To contact the Leiden University Medical Center, directorate Communication, phone +31 71 526 8005, outside office hours +31 71 526 9111, e-mail: communicatie@lumc.nl.